While for some the summer school term may be all about winding down and looking forward to the upcoming holidays, for many students it’s all about exams. The pressure of exams and the revision required can take its toll on students with evenings, weekends, and holidays filled with memorising fact upon fact – but revision needn’t be that hard. By keeping calm, focused and employing the right kind of revision techniques passing those all-important exams can be a breeze. Reading through notes for hours upon end can be frustrating, especially when you fail to remember anything at the end of a day-long revision session. If you’ve found this is the case for you, it may be that solitary study just isn’t for you. There are seven key learning styles and you need to identify which type is best suited to you. From reading the descriptions below you may be able to work out what type of learner you are, if not you can determine your learning style in this simple quiz. Be aware of overanalysing as this can prevent you from moving towards your goal. Spending lots of time planning how to go about doing your revision isn’t going to help you pass the exam! It may be worth challenging yourself with a bit of role-play. You don’t need others to role-play with, just use visualisation! To learn about the ways we can help your school, visit our education page. 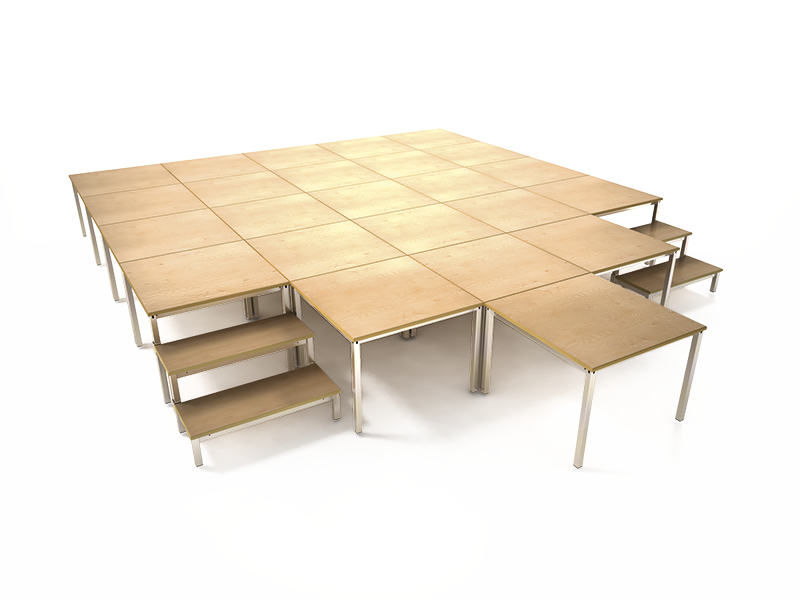 Our versatile, multi-level staging can be used for a wide range of purposes – from end of year award ceremonies, to everyday assemblies and summer school concerts. You can also speak to one of our experts today by calling 01254 680 575 to find out just what out staging solutions can do for you.